New PRICE- just in time for Spring! Detach condo IN TOWN, on a corner lot and adjacent to an alley! 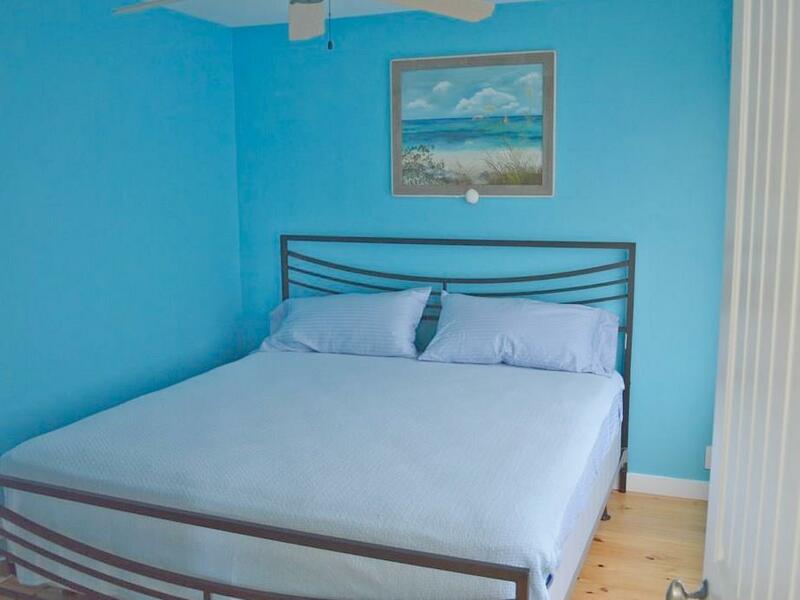 Walk to restaurants, shopping, beach, and golf cart rentals. 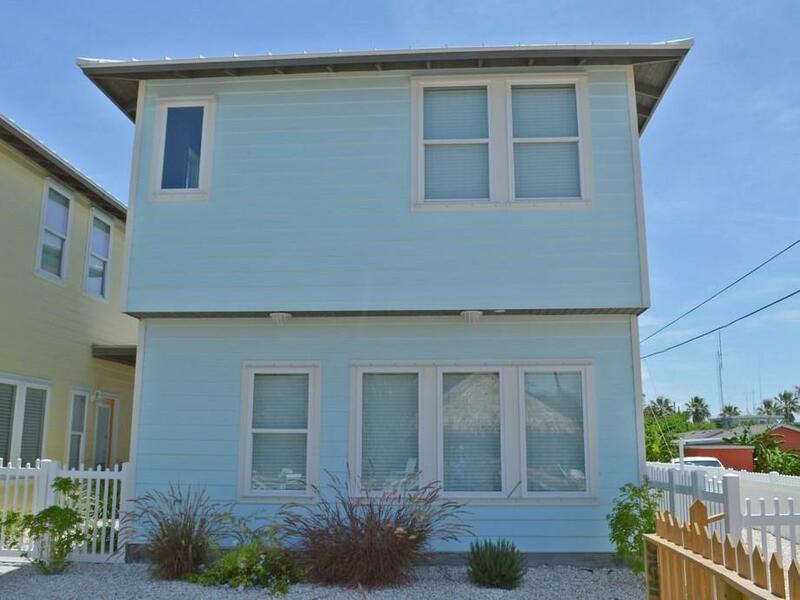 This house in Station Street Cottages Condominiums has enough room for parking and large outside porch for entertaining. This home makes a great personal home or income producing rental. It is wonderfully built with shiplap in the open kitchen, dining, living area. 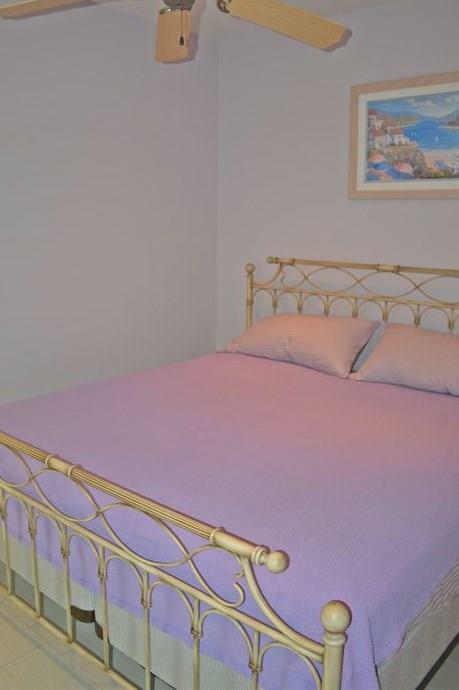 Master bedroom is located downstairs off the kitchen and is furnished with a king size bed and master bathroom has a jacuzzi style shower, two bedrooms up stairs are furnished with queen size beds, and one oversize bedroom is furnished with two sets of bunk beds, couch and tv/gaming center. All new living room furniture, new refrigerator, new dishes. Beautiful bathrooms with beachy tile work and new cabinets, and spa style shower in upstairs bathroom. New outside furniture and new roof on patio. One HOA pool is shared by 8 condos and fun cabana. 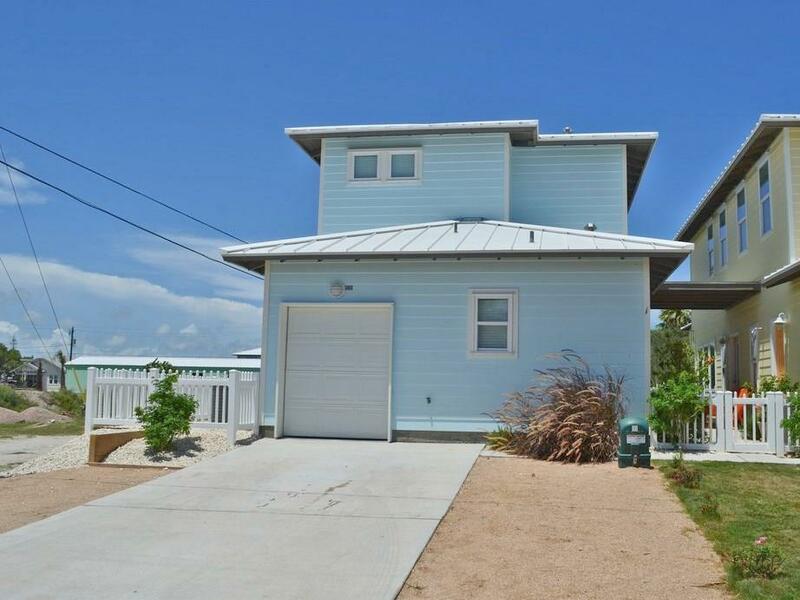 Listing provided courtesy of Port Aransas Realty. © 2019 Coastal Bend Multiple Listing Service.